Google is no stranger to antitrust threats—or legal threats in general—from the European Commission, but this time they’re looking at what could end up being its most massive fine to the tune of €3 billion or $3.4 billion, according to Reuters. The Commission believes that Google promotes its own shopping services in searches on its own search engine. It’s believed that this practice gives Google a huge advantage over competitors. This issue is a long standing one between the two sides that has seen no actual progress towards a resolution resulting in this huge fine. 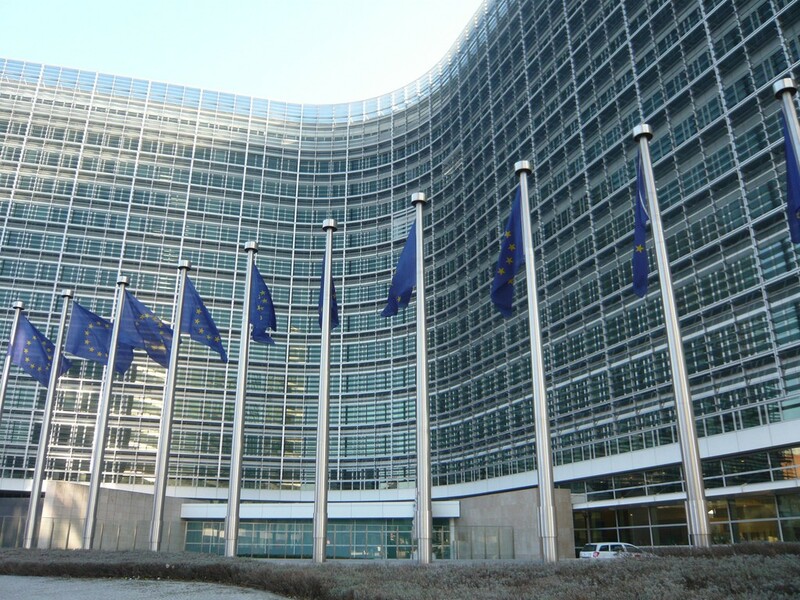 Things on the European Commission’s side in regards to the fine are expected to be announced soon but the bill that will tackle antitrust concerns and better restrict Google is still at the drawing board. At this period its unknown if Google will jump on this and try to meet the European Commission halfway. A potential fine of $3 billion would look serious enough to offer something workable to the Commission, but Google hasn’t addressed the fine. Elsewhere in Europe, Google is dealing with antitrust concerns with Yandex NX over its hold on the market in Russia.